Leave the selfie sticks to others – welcome to Music Nerd Instagram. Social media can be a real chore at times, but Instagram for me is a bright spot. Following the right people and tags, it’s a place where you can actually find useful and inspiring stuff, and a visual record of where you’ve been, a form of external memory. I’ve been using it as such on a personal account, but it was high past time to give CDM its own home. 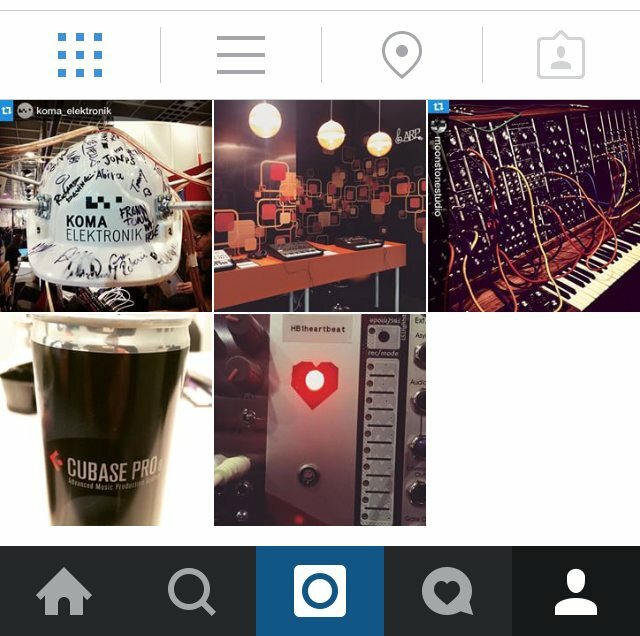 Follow us – and feel free to tag us, as we’ll be reposting the best images from around the world of music making, music technology, and creative technology and visual performance. Right now, you can watch as we roam around Musikmesse looking for the cool and downright weird. MeeBlip will follow soon, too.